Nothing is more refreshing than the taste of an ice-cold lime soda. Crisp and refreshing, this taste is one that simply can’t be replicated—until now! 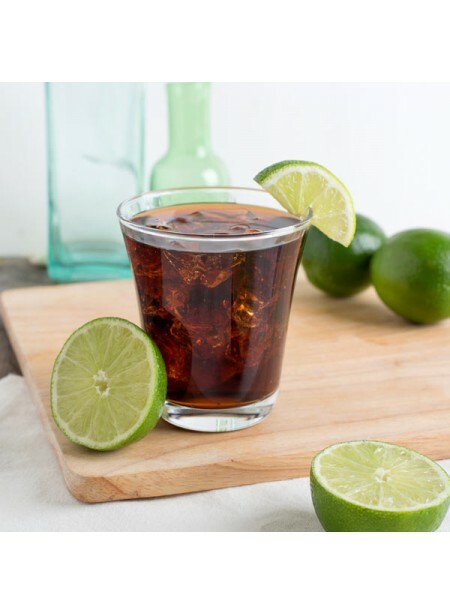 Nature’s Flavors Organic Lime Cola Flavor Extract is ideal for flavoring your own beverage recipes, fillings, frostings, ice cream bases, and so much more. Organic Lime Cola Flavor Extract is vegan, kosher, and gluten-free.